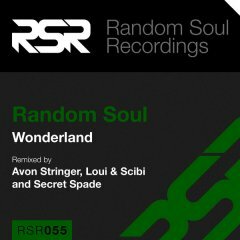 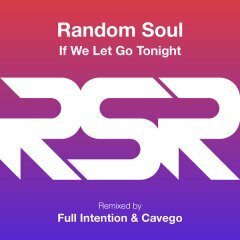 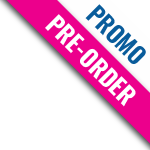 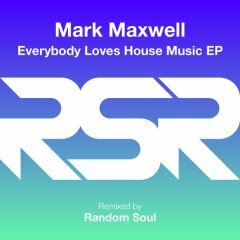 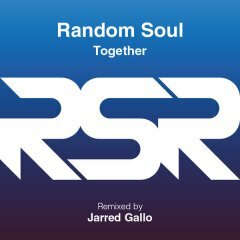 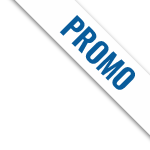 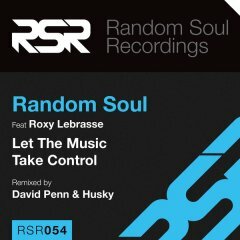 Random Soul Recordings is an independent record label owned and operated by Australia's leading House Music Producers, Yogi and Husky, aka Random Soul. 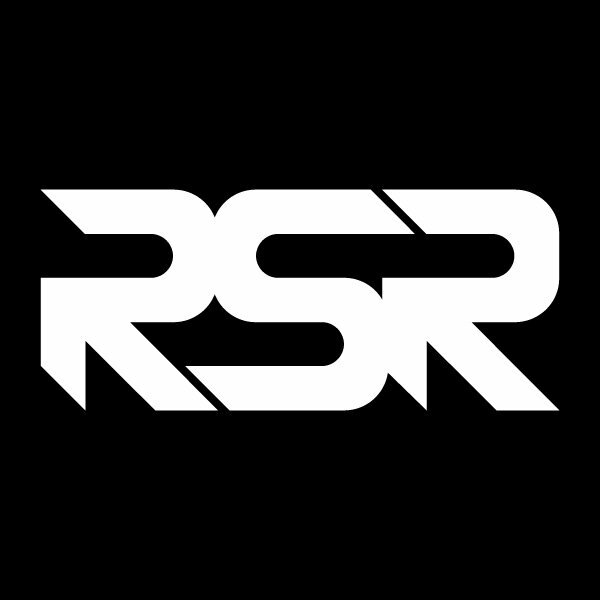 Established in 2010, RSR is a platform for Random Soul to stamp their brand on a genre for which they've already proven as leaders. 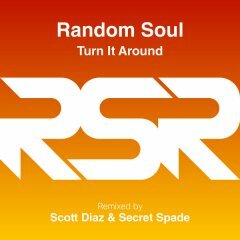 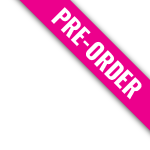 The label provides everything from dance floor jams to repeat-friendly songs for the iPod user. Whether the music is organic or electronic, chilled or energetic, vocal or dubbed out, one thing will always remain... the SOUL.